Boasting a 42-16 record heading into their final game before the all-star break, the Toronto Raptors are likely feeling good about where they stand. Ujiri conveyed confidence the Raptors have done a good job of convincing Kawhi Leonard to stick around longer than just this one season while appearing on Prime Time Sports Wednesday evening. Part of this confidence from Ujiri stems from the controversial “load management” the Raptors have allowed Leonard, who has only appeared in 43 of a possible 58 games this season. 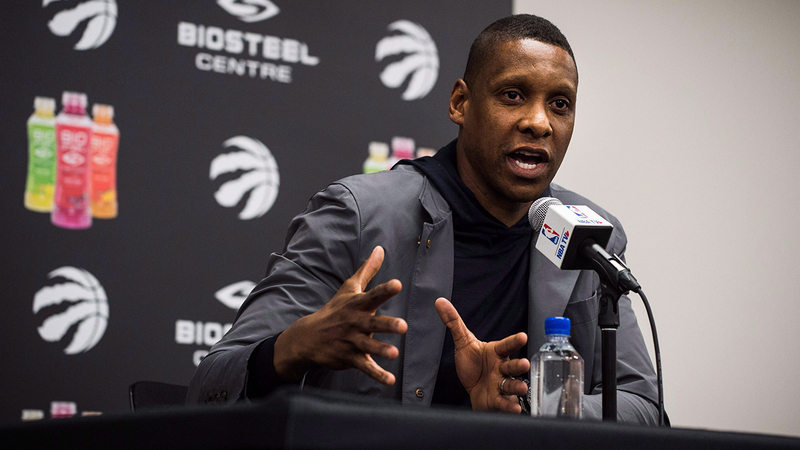 Leonard wasn’t the only topic Ujiri discussed with Prime Time Sports hosts Bob McCown and Richard Deitsch Wednesday.